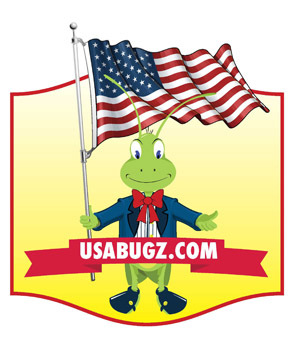 USA Bugz is a shop for live and frozen feeder products for reptile owners, pet breeders and reptile centers worldwide. 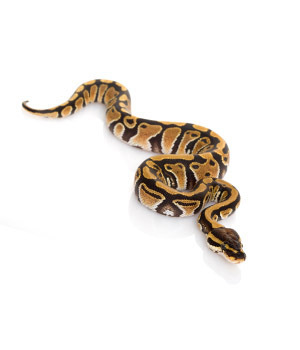 We are dedicated to serving our customers with quality feeder food for reptiles, amphibians and other small animals with knowledgeable customer service and affordable pricing. We offer a wide variety of feeders and frozen rodents in an assortment of sizes and volume including crickets, worms, bugs, frozen mice, reptiles and more. Every feeder product we provide is raised at a breeding facility that is well maintained and cleaned regularly. We maintain high standards for our feeders and the feeder products we provide are fed a proper diet and kept healthy. Our exotic pet feeder staff ensures that the small feeder animals are hydrated and maintain a healthy diet. 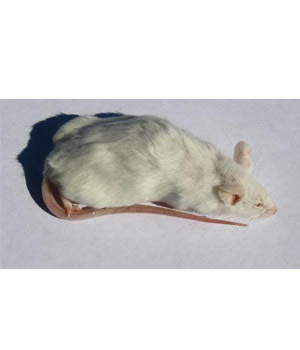 Our frozen feeder rodents are properly sized and vacuum packed to ensure freshness. This process eliminates freezer burn and extends the freezer life of the rodent. We believe that our healthy feeder products prolong the life of your reptile. 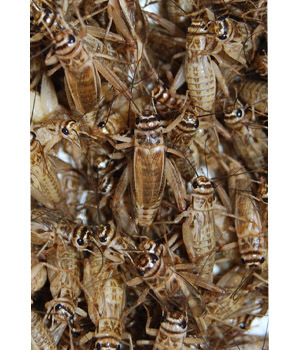 We also provide nutrition for crickets, worms, Dubia roaches and other exotic pet food in bulk, because you will need to feed them just like any other animal. 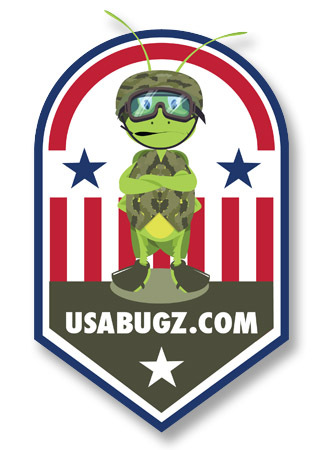 USA Bugz provides feeder food shipping throughout the United States, and in some cases even same day shipping. Our feeder food is specially packaged for safety and longevity of quality for each individual product that we ship. 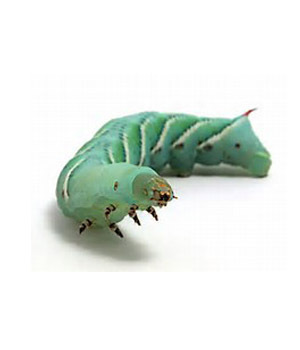 For more information about our exotic pet food contact USA Bugz at (888)204-BUGZ and one of our professional representatives will gladly assist you with your feeder food needs!